A made-to-order programme for the beginners which has been formatted after an extensive research to suit almost every kind of driver. Here you get 15 hours of classroom training and 18 hours of on-road training. 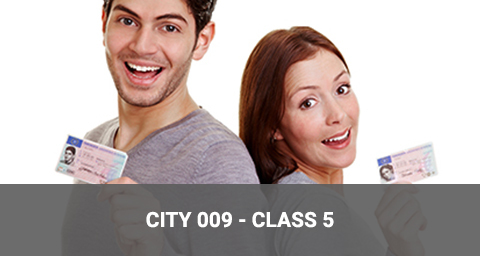 The class room and road training offers a number of valuable inputs which allows you to become a responsible driver. A made-to-order programme for the beginners which has been formatted after an extensive research to suit almost every kind of driver. Here you get 15 hours of online training and 18 hours of on-road training. The online and road training offers a number of valuable inputs which allows you to become a responsible driver. Haven’t put on your driving shoes off late- don’t feel like having confidence while driving, take up our Brush-up Course. On Road Training for the ones who want to brush up their driving skills or the ones who are going for their Road Test. A very flexible programme with a very flexible schedule. 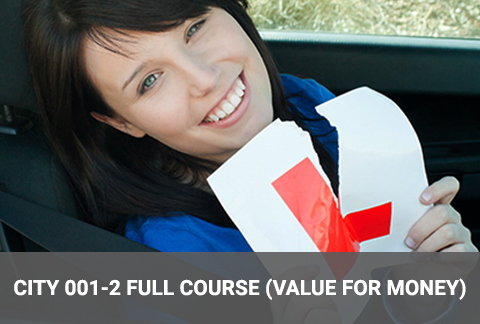 The complete Car Use Brush-up Course with an additional benefit of a 1 hour training before your road test. 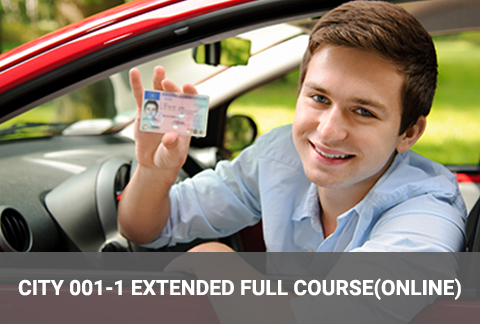 The complete Car Use Advance Course with an additional benefit of a full one-hour training before your road test. 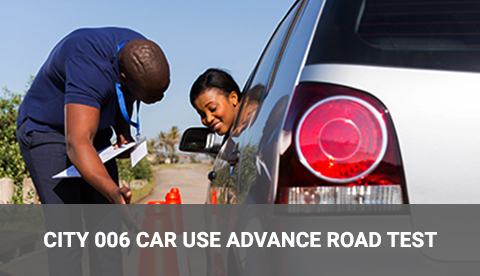 You can rent a car for your car use advanced road test. If you are in rush, do this program immediately. This will reduce your 3 demerits.The trainings are conducted by proficient instructors and are held in a regular classroom setting. The participants will be taught various ways on how to prevent road collisions through a set of lectures that emphasize on the vital aspects of driving. 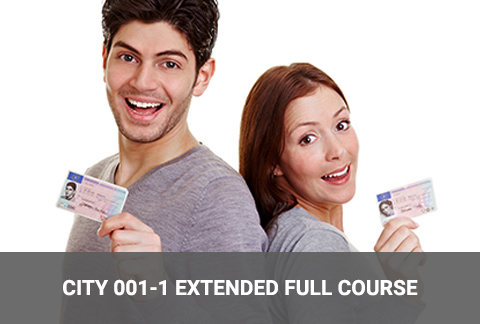 If you have a Non-GDL license, you just qualify for this course. 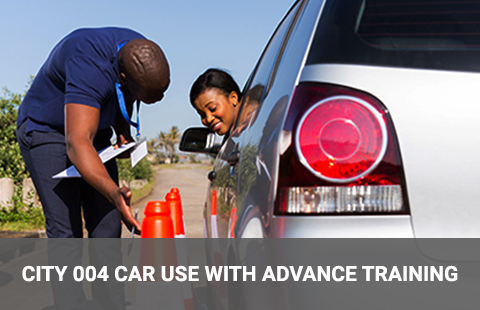 This is another good option for you to improve your driving skills and reduce your insurance premium. Having difficulty to pass knowledge test? This course is designed for you. Want to have a duplicate certificate issued? No problem!!! We will issue it to you again. Safety tips for extreme winter weather conditions. Emergency measures during skidding etc. Understanding the challenges during winter driving. 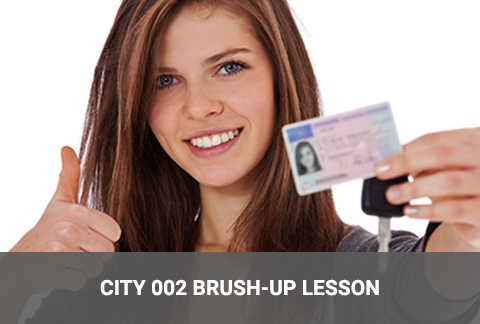 Whether it’s your first time behind the wheel or you need a brush up before your test, City Driving School Limited offers Alberta Transportation approved training that will make you a safer, more confident driver for life. Alberta Transportation certified driving instructors. Every driving instructor is certified and licensed by the Alberta Transportation and has 10 years of training experience. We serve Edmonton and surrounding areas, including Sherwood Park, St Albert, Leduc, Beaumont, Riverbend, Ellerslie and Rutherford. We’re Here To Help. Call us Today to Book Your Lesson. A perfectly balanced programme for beginners. You get 15 hours of classroom training and 10 hours of on-road training. The classroom and road training offers a number of valuable inputs which allows you to become a responsible driver. The idea is to make you understand the Basic Traffic Laws, Parking Maneuvers, Knowing Your Vehicle, Operating the Controls and Gauges, Mechanics and Dynamics of the Driving, Preparing and Driving during the Adverse Conditions. This course will also help you for Lane Changing, Highway Driving, Controlled and Uncontrolled Intersection Driving, Backing, Angle Parking, Perpendicular Parking, Uphill Parking, Downhill Parking, Parallel Parking, Oneway Driving. This will also help you with your driving at Railway Crossing, Traffic Circles, Merging, Weave Zone, 2-3 Point Turns, Downtown Conditions. We will also help you with Pre-trip and Under the Hood Diagnostics. A perfectly balanced programme for the beginners. You get 15 hours of online training and 10 hours of on-road training. 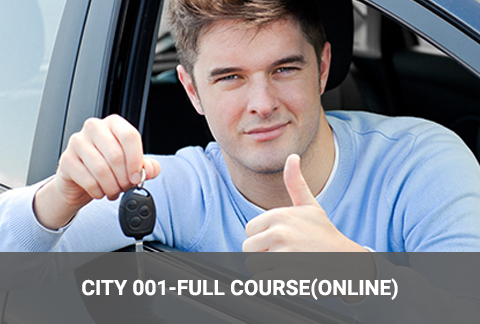 The online and road training offers a number of valuable inputs which allows you to become a responsible driver. 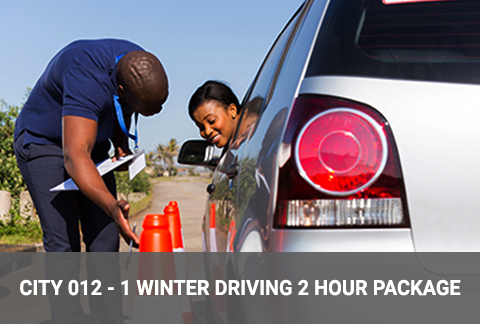 The idea is to make you understand the Basic Traffic Laws, Parking Manoeuvres, Knowing Your Vehicle, Operating the Controls and Gauges, Mechanics and Dynamics of the Driving, Preparing and Driving during the Adverse Conditions. This course will also help you for Lane Changing, Highway Driving, Controlled and Uncontrolled Intersection Driving, Backing, Angle Parking, Perpendicular Parking, Uphill Parking, Downhill Parking, Parallel Parking, Oneway Driving. This will also help you for your driving at Railway Crossing, Traffic Circles, Merging, Weave Zone, 2-3 Point Turns, Downtown Conditions. We will also help you for Pre-trip and Under the Hood Dignostics. A perfectly balanced programme for the beginners. You get 15 hours of classroom training and 15 hours of on-road training. 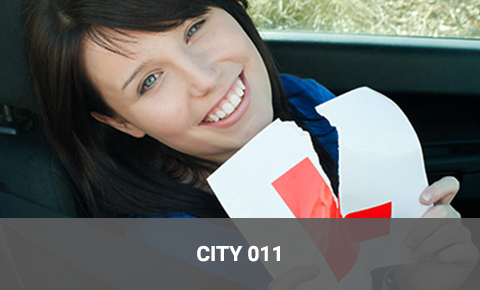 The class room and road training offers a number of valuable inputs which allows you to become a responsible driver. The idea is to make you understand the Basic Traffic Laws, Parking Maneuvers, Knowing Your Vehicle, Operating the Controls and Gauges, Mechanics and Dynamics of the Driving, Preparing and Driving during the Adverse Conditions. This course will also help you for Lane Changing, Highway Driving, Controlled and Uncontrolled Intersection Driving, Backing, Angle Parking, Perpendicular Parking, Uphill Parking, Downhill Parking, Parallel Parking, Oneway Driving. This will also help you for your driving at Railway Crossing, Traffic Circles, Merging, Weave Zone, 2-3 Point Turns, Downtown Conditions. We will also help you for Pre-trip and Under the Hood Dignostics. A perfectly balanced programme for the beginners. You get 15 hours of online training and 15 hours of on-road training. The online and road training offers a number of valuable inputs which allows you to become a responsible driver. The idea is to make you understand the Basic Traffic Laws, Parking Maneuvers, Knowing Your Vehicle, Operating the Controls and Gauges, Mechanics and Dynamics of the Driving, Preparing and Driving during the Adverse Conditions. 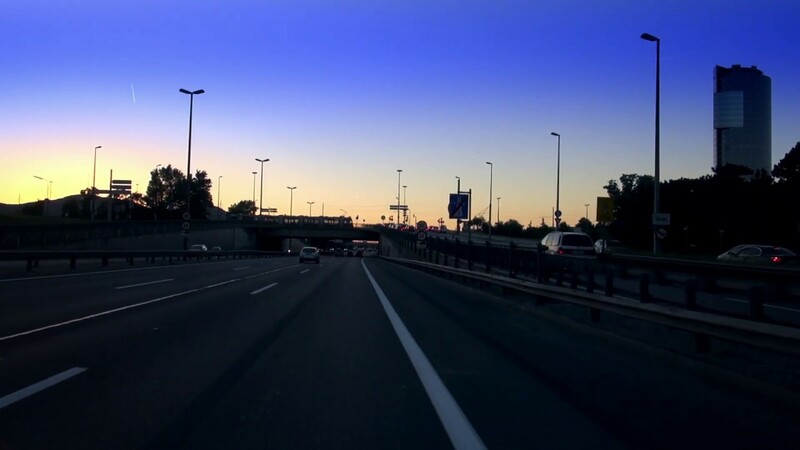 This course will also help you for Lane Changing, Highway Driving, Controlled and Uncontrolled Intersection Driving, Backing, Angle Parking, Perpendicular Parking, Uphill Parking, Downhill Parking, Parallel Parking, Oneway Driving. This will also help you for your driving at Railway Crossing, Traffic Circles, Merging, Weave Zone, 2-3 Point Turns, Downtown Conditions. We will also help you for Pre-trip and Under the Hood Dignostics. A made-to-order programme for the beginners which has been formatted after an extensive research to suit almost every kind of driver. Here you get 15 hours of classroom training and 18 hours of on-road training. 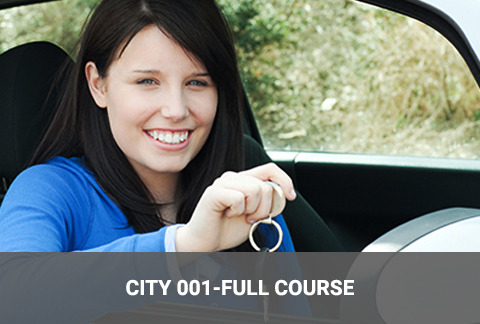 The class room and road training offers a number of valuable inputs which allows you to become a responsible driver. The idea is to make you understand the Basic Traffic Laws, Parking Maneuvers, Knowing Your Vehicle, Operating the Controls and Gauges, Mechanics and Dynamics of the Driving, Preparing and Driving during the Adverse Conditions. This course will also help you for Lane Changing, Highway Driving, Controlled and Uncontrolled Intersection Driving, Backing, Angle Parking, Perpendicular Parking, Uphill Parking, Downhill Parking, Parallel Parking, Oneway Driving. This will also help you for your driving at Railway Crossing, Traffic Circles, Merging, Weave Zone, 2-3 Point Turns, Downtown Conditions. We will also help you for Pre-trip and Under the Hood Dignostics. A made-to-order programme for the beginners which has been formatted after an extensive research to suit almost every kind of driver. Here you get 15 hours of online training and 18 hours of on-road training. 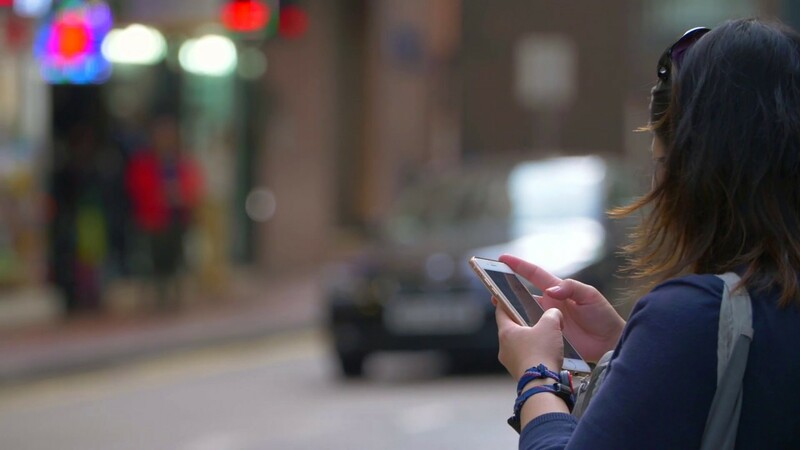 The online and road training offers a number of valuable inputs which allows you to become a responsible driver. The idea is to make you understand the Basic Traffic Laws, Parking Maneuvers, Knowing Your Vehicle, Operating the Controls and Gauges, Mechanics and Dynamics of the Driving, Preparing and Driving during the Adverse Conditions. This course will also help you for Lane Changing, Highway Driving, Controlled and Uncontrolled Intersection Driving, Backing, Angle Parking, Perpendicular Parking, Uphill Parking, Downhill Parking, Parallel Parking, Oneway Driving. This will also help you for your driving at Railway Crossing, Traffic Circles, Merging, Weave Zone, 2-3 Point Turns, Downtown Conditions. We will also help you for Pre-trip and Under the Hood Dignostics. Haven't put on your driving shoes off late- don't feel like having confidence while driving, take up our Brush-up Course. 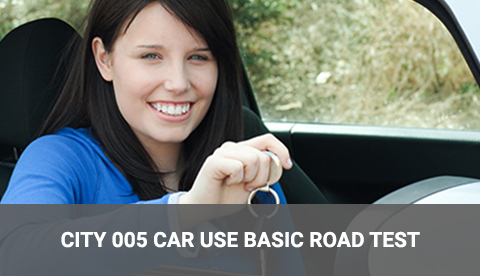 On Road Training for the ones who want to brush up their driving skills or the ones who are going for their Road Test. A very flexible programme with a very flexible schedule. The trainings are conducted by proficient instructors and are held in a regular classroom setting. The participants will be taught the various ways on how to prevent a road accident through a set of lectures that emphasize on the vital aspects of driving. Such aspects include the proper use of the senses, correct shifting of speed while driving, and dutiful adherence to the laws of Alberta. 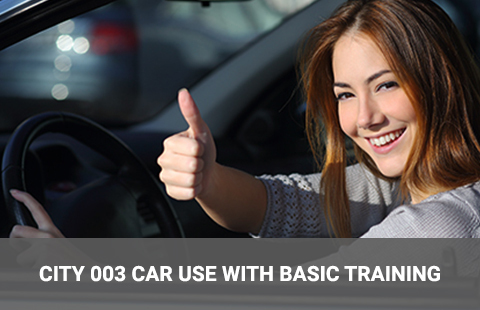 These trainings are a good option for those who are interested or are required to learn defensive driving and who have a relatively free schedule. 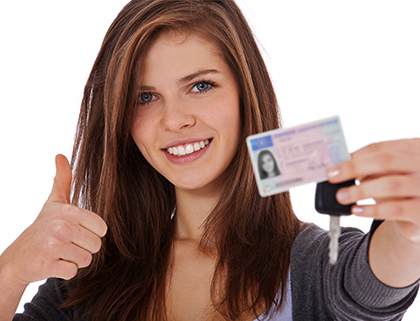 And it allows the successful participants a 3 demerits reduction from their license. If you have got a traffic ticket or you want to drive a cab/professional vehicle, this is a good course for you. Classrooms are conducted on last saturday of the month between 9:00 AM and 3:00 PM. If you are in rush, do this program immediately. This will reduce your 3 de-merits. The trainings are conducted by proficient instructors and are held in a regular classroom setting. The participants will be taught various ways on how to prevent road collisions through a set of lectures that emphasize on the vital aspects of driving. These trainings are a good option for those who are interested or a re required to learn defensive driving and who have a relatively free schedule. And it allows the successful participants a 3 demerits reduction from their demerits. If you have got a traffic ticket or you want to drive a cab/professional vehicle, this is a good course for you. Want to have duplicate certificate issued? Simulator training offers additional training on an "Advanced Driving Simulator" for both automatic and manual transitions. The simulator is located in our office and is a handy tool for first time drivers who may not feel ready for the road right away. Drivers can be exposed to extremely dangerous driving conditions in a realistic & virtual environment that would be far too hazardous to practice in real life. It may allow you to design your own scenario to boost your confidence in real world. Training to overcome difficulties presented during steering, braking, accelerating, varying visibility etc. Winter in Canada is perhaps the most challenging season for the drivers and their cars. Our exclusive Winter Driving Packages prepare you thoroughly to ride the dangerous roads during heavy snowfall and other extreme challenges. Various options are available for you to choose from the package bouquet.